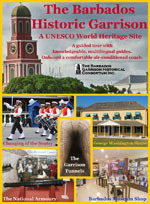 The Barbados Garrison Historical Consortium Inc presents a guided tour of the Garrison Historic Area. You travel in an air-conditioned tour bus with knowledgeable tour guides. Dating back to 1650, the site is thought to be home to the most intact and authentic 18th and 19th century British Garrison complex in the world. 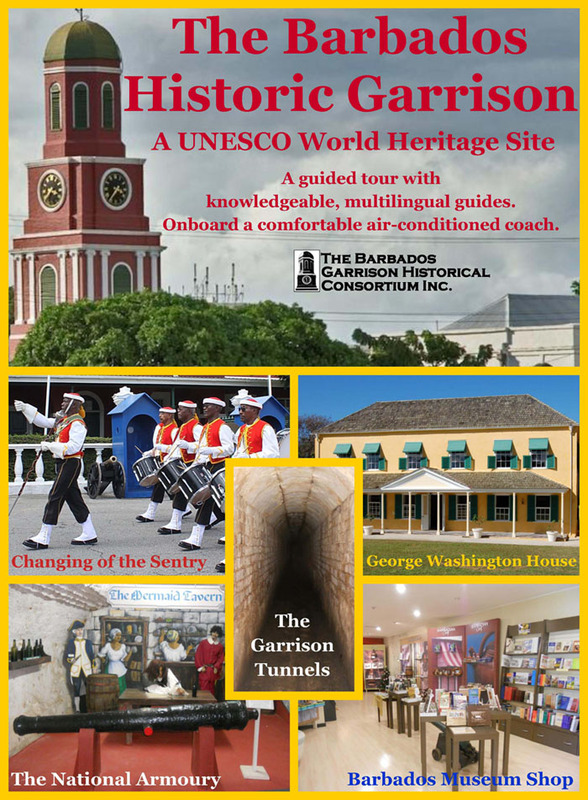 See how the history of the Barbados Garrison was influenced by Cromwell, George Washington, and The American War of Independence! See where a young George Washington, in 1751, was exposed to British military strategy as he inspected the nearby ‘Charles Fort’ (1650) and ‘St. Ann’s Fort’ (1707). Learn how the Garrison, established in 1789, became the centre of British regional defense for more than 100 years.